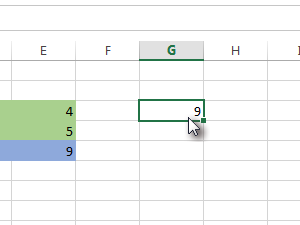 Create or open any spreadsheet where any formula is used. 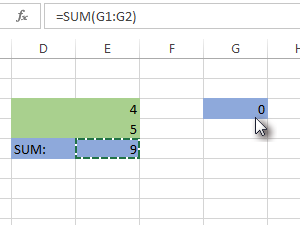 I have created spreadsheet with SUM formula. 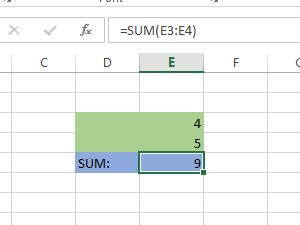 Now if you want to copy the content of the cell with formula to any other cell, you will probably get an error or wrong value in the other cell. The cause for that is that you copy the whole formula in the other cell. The solution is simple, you only have to paste the value of the cell. 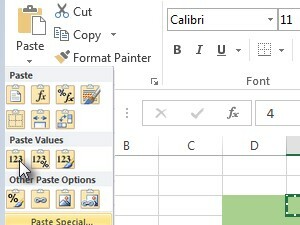 Click Paste icon and under Paste Values select Values. Now only value will be pasted not the whole formula.